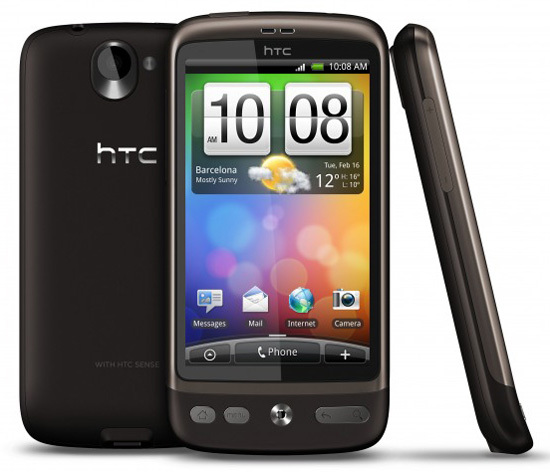 HTC sense, Samsung TouchWiz , Sony Ericsson Rachael and Motorola Motoblur are UI replacements for the stock Android user interface. 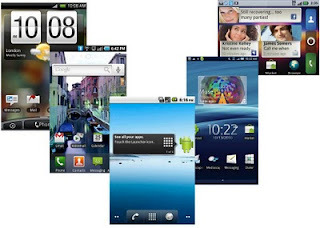 Almost every android phone manufacturers includes their own custom UI or skin on top of the android operating system to differentiate them from other android phone manufacturers and to also give branding to their phones. Aside from the look and feel, some custom UIs also provide more functionality to the phone. One good example is HTC sense' Friend Stream Widget which aggregates all Twitter, Facebook and Flickr information on your phone contacts. Motoblur on the other hand is focused on social (includes a variety of widgets which combine various social networking portals such as Facebook, MySpace, and Twitter as well as other services) and push based technology (feeds and data are regularly pushed to these widgets). 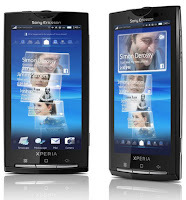 Sony Ericsson's Rachael integrates media -using mediascape and communication system-using timescape application - that aggregates all the activity of the device owner and his or her friends. Some say that these custom UIs slow down the phone because they give another overhead on the performance. But I think as long as the skins are heavily tweaked , and the powerful hardware , this shouldn't be a problem. The real problem with these custom UIs is fragmentation. Main reason on why almost all android phones with custom UI is very much lagged on updates is because their respective manufacturer needs to apply fixes on their own UIs which takes time thus creating the delay in updating the phones. Updates are very important because more than the UI (things that you see) its the inside or the operating system that is more important. Updates on the core system of your phones gives more stability , newer functionalities and improve performance. 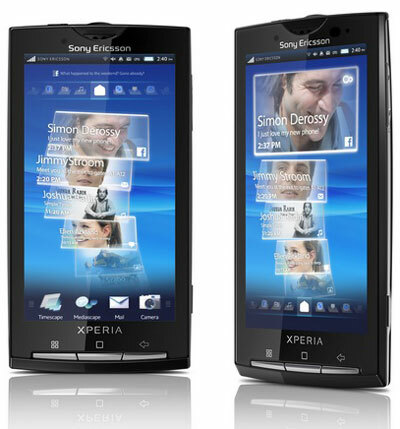 Whats good on a bluetooth enabled phone with beautiful look and feel when you can't even share files via bluetooth ? So for android buyers out their who are not sure if the device they want to buy is really an android, don't be confuse with the looks that you can see. What's important is the underlying operating system. Ask for the android operating system version. As of this writing, android 2.2 also know as Froyo is the current release. Latest is always the best, don't stick on lower version. 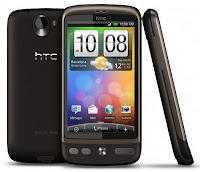 If the vendor do not know anything about this stuff, they shouldn't be selling android phones then. Remember , higher versions brings more stability and functionality to the phone. mukhang di dapat kasama yung timescape jan. app lang sya to consolidate fb and twitter updates and nothing else. I stand corrected. Thanks for pointing that out. Further research shows the relation between timescape and mediascape on Rachael. Updated the post.